Easter Poem/Hymn Submitted by David | Lift Jesus' Cross! ← Send Me Your Easter Poem or Song! David: I honestly can’t say why I love this hymn. It just speaks to me and I love the music that goes with it. Hope and I met at a Colorado Christian Writers Conference three years ago when I resumed attending after a very long break. And that connection is how I came to this blog (Lift Jesus Cross) a month or so ago when she started it. I’m attempting to write a novel, still trying to complete a rough draft of the first in time for this year’s conference. “O Sacred head, Now Wounded” by Bernard of Clairvauxand adapted by Paul Gerhardt. ‘Tis I deserve Thy place. Assist me with Thy grace. 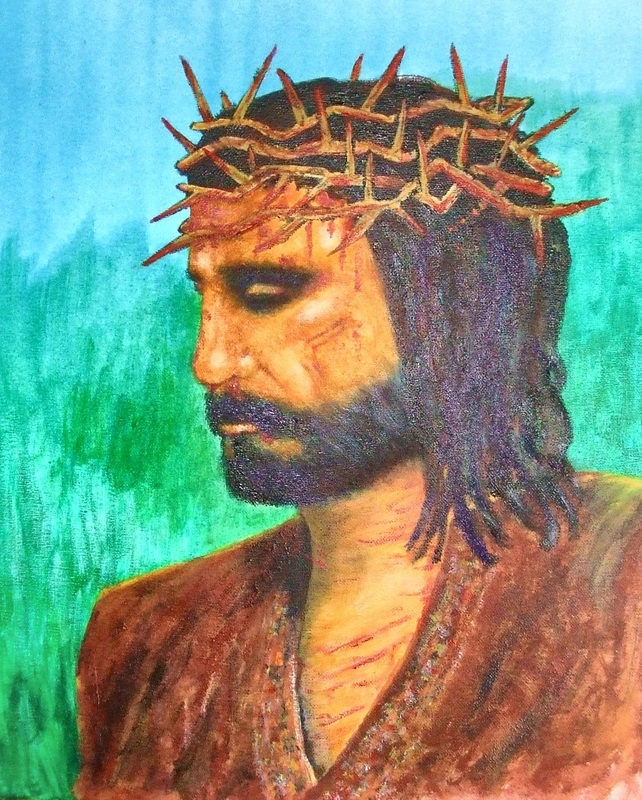 This entry was posted in Writing and tagged cross, Easter poem, hymn, Jesus, poem. Bookmark the permalink.